For one hour the night sky s lit up with fire! An explosive pyro show featuring Pancho Libre, Satya Bella, Yoshi, Grinder Girl, Illuminair and more. 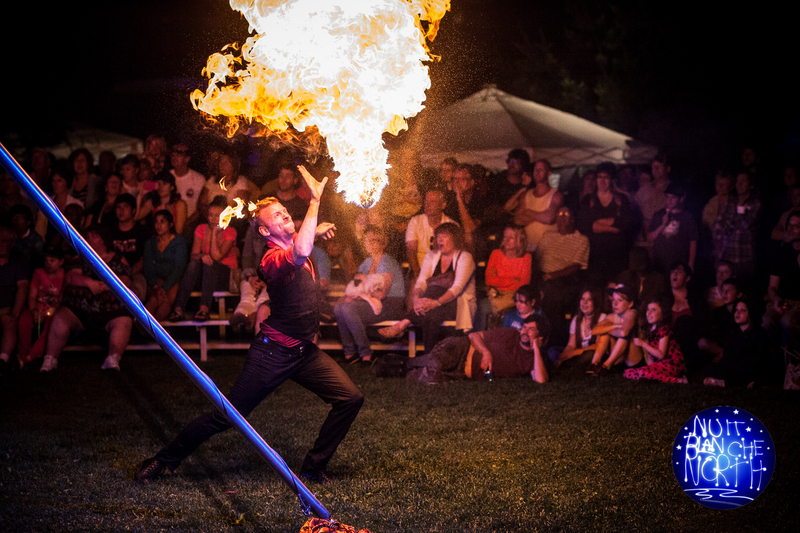 This event has become a popular tradition at Nuit Blanche North, and this year’s show promises to be the biggest yet! 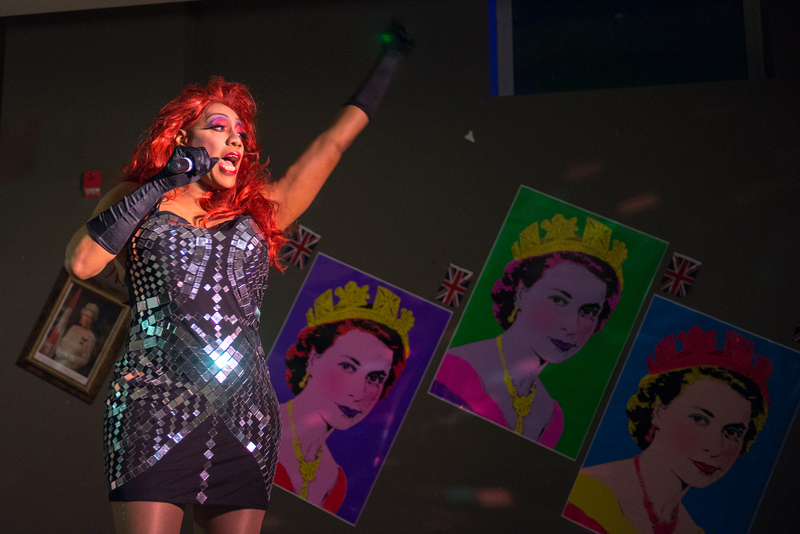 After the kids have gone home to bed, join us for a cabaret show complete with Music, Dance, Comedy, acrobatics and Drag Performances. Brought to you by Illuminair Entertainment. Join us for a glass of wine, a song or two and an unforgettable night!